You can change the properties of the survey from the top-bar section 'Settings'. The default setting in a multi-page survey shows the progress bar that indicates the survey progress. The percentage indicates how many questions the respondent has remaining. You can choose page numbers instead of the progress bar, or not to show any progress indicator. After the survey is published you can edit the schedule or close it from this tab. 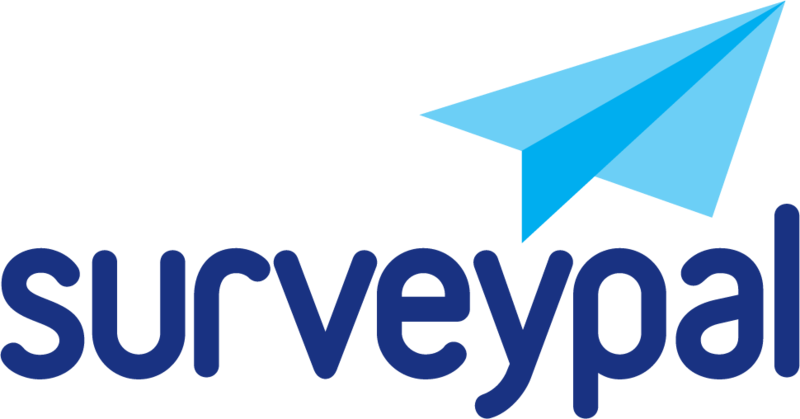 Protect the survey with a password: The survey form can be protected with a password to ensure that no outside parties have access to the form. The password can also be changed after the survey is published. Add respondent’s browser info to the answer: The respondent’s browser information is stored as background information. Best way to access the information is to export the responses to Excel. Allow 'Save and resume later' for anonymous links: This option allows the respondent save and resume their response later when they access the survey via the public link. Respondents will be prompted to input their email address in order to get the resuming link to their response. The email address will not be stored as part of the answer. Allow only a certain number of responses: You can limit the number of survey responses in registration forms, for example. Prevent detailed analysis of results if the respondent number is too low: This option prevents viewing of certain filtered results if the N is below the set threshold. You can use snippets to inject custom code such as custom functionality or Google Analytics code to your survey form. The snippet code affects every page of the survey including the Thank you for answering -page. Header: You can add custom code to the page HTML before </head> tag. Body top: You can add custom code to the page HTML after <body> tag. Body top: You can add custom code to the page HTML before </body> tag. Messages relating to restrictions and to the password can be edited in the Language versions section.